Animal mandalas range from simple designs featuring cute little puppies and kittens that appeal to children, to detailed works of art ripe with spiritual symbolism. As an artistic tool for children, animal mandalas can supplement learning and provide an outlet for creative expression. For adults, the symbolism and meaning of the design may be more important. 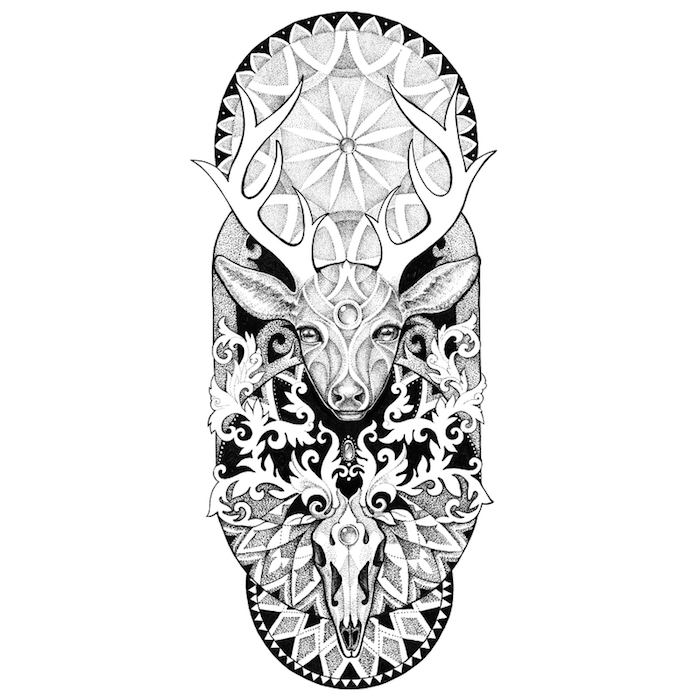 Consider the use of the mandala before you choose an animal design. The main purpose of children’s animal mandalas is creative expression. They may also be used to reduce stress, induce relaxation and promote focus. Coloring pre-made mandalas is often the preferred method of introducing young children to mandalas. Older children can draw or design their own. Children’s mandalas typically take one of two forms. 1) The mandala consists of one large central image of an animal that is typically contained inside a circular outer rim. 2) The mandala may contain the images of several related animals (such as sea creatures, farm animals or zoo animals) to make up a repeating pattern throughout the sections of the mandala. Baby Animals: While puppies and kittens are probably the most popular, these may contain any number of baby animals. They may include baby ducks, baby chicks, baby bunnies and baby bear, deer or porcupine. Horses: Nearly all children are attracted to horses, making this a common theme for children’s coloring pages, including mandalas. Generally, the image of the horse is the central image with other decorative details within the mandala. Sometimes the horse mandala highlights only the horse’s head. Animal Habitat Mandalas: These mandalas feature the animal within its habitat and are ideal for children learning about animals in different biomes or learning about domestic and wild animals. Many, like the sea horse mandala feature the primary animal in the center with images related to its natural habitat filling the sections of the mandala. These mandalas function as a teaching aid as well as provide an opportunity for artistic expression. Fantasy or Story Book Animal Mandalas: Children enjoy the imaginative world of fantasy play making fantasy or character mandalas a popular choice. Fantasy animals, like dragons and unicorns, are a fun choice for little ones. Story book animals, such as the loveable Pooh characters, are also popular with young children. Animal mandalas for adults are typically chosen for their symbolism. 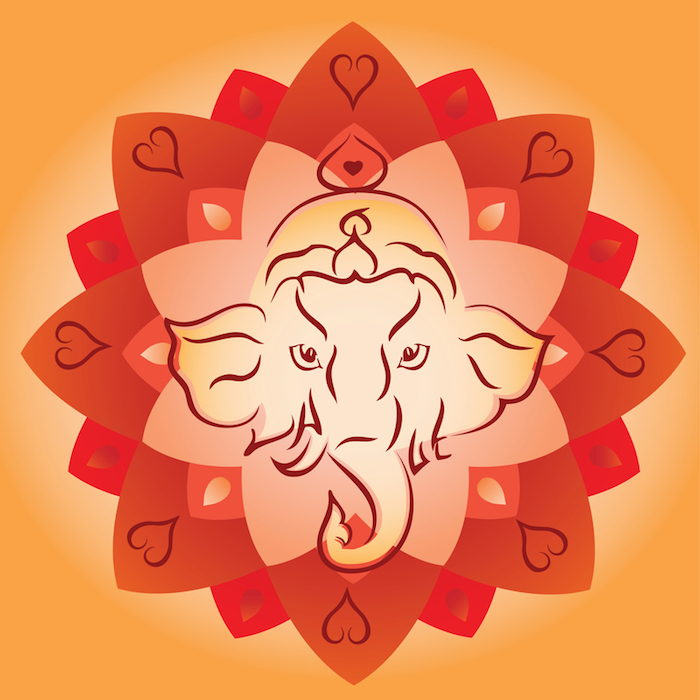 Consider these common meanings associated with animal mandalas. Wolf: The wolf typically symbolizes family, protection and loyalty. For some the wolf also represents spiritual enlightenment. Native Americans associate the wolf with a need to independence, high intelligence and passion. Many choose a wolf as their personal or family symbol and may enjoy mandalas depicted the wolf. Lion: According to Buddhist belief, the lion represents loyalty, protection, wisdom and pride. If you are striving to develop wisdom in your life or wish to express your loyalty and sense of protection for your family, a lion may be a good choice for you. Elephant: The elephant symbolizes both physical and mental strength. It also represents steadfastness, earthiness and responsibility. If you wish to build both physical and mental strength, the elephant may help you attain your goals. Peacock: The peacock symbolizes acceptance and openness. It also represents immortality in Christianity. You may wish to use the peacock to express your religious beliefs or to send the message that you and your family and open to new adventures. Keep in mind that the symbolism of an animal mandala is typically a personal one. While there is some commonly recognized symbolism associated with some animals, it varies depending on your culture and location. When choosing an animal mandala for its symbolic meaning, always consider what the animal represents to you, as there are many choices. For example, while many view the eagle as a source of inspiration, if you find butterflies spur you to higher levels of consciousness, by all means choose the butterfly instead.